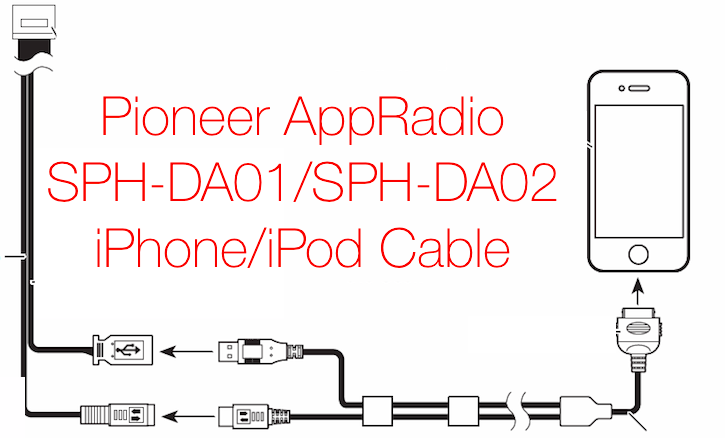 The first generation Pioneer AppRadio (SPH-DA01/SPH-DA02) may be a few years old but a lot of people still use the device. A common problem with the head unit is damage to the iPhone cable. Whether it is fraying or damage to the 30-pin connector, a taped up cable can be a sight for sore eyes. Getting a replacement through Pioneer is quite expensive (sometimes almost $100).